After a storm, are you ready to file your claim? - E. Cornell Malone Corp.
After a storm, are you ready to file your claim? 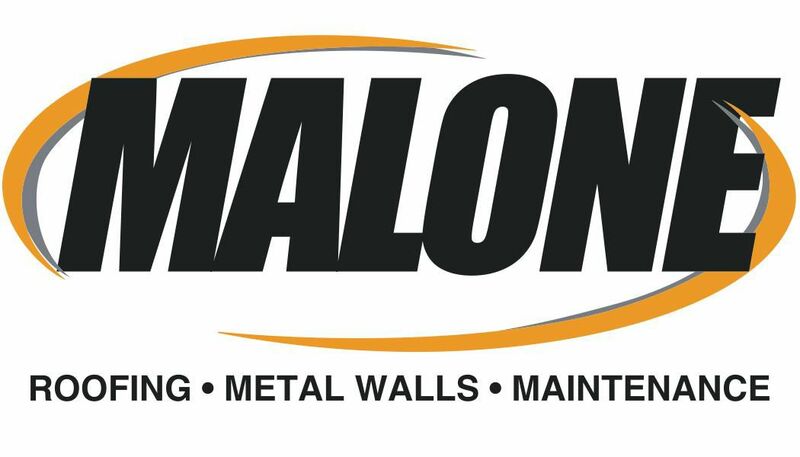 Malone, a name that has grown synonymous with roofing, continues to grow as the southeast regions premier roofing, maintenance and metal wall company. 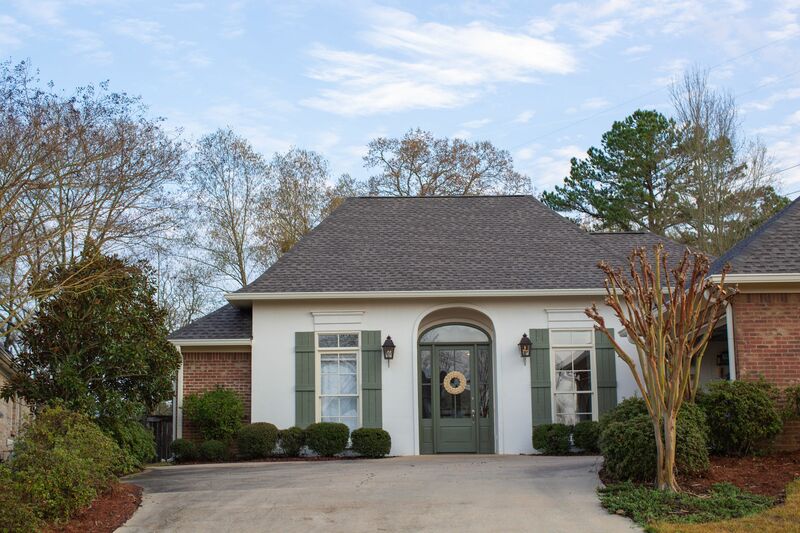 Malone takes pride in being an expert to large commercial clients and homeowners in our communities on a variety of topics including insurance claims. Having to file an insurance claim after a hail storm or wind event is something that most of us will likely not have to experience. So how could you possibly be an expert in dealing with something you have so little experience in? In this article, Malone wants to provide some insight by taking you through the necessary steps to make sure you better understand your insurance policy and the claims process. When a hail storm or wind event comes through your community, the first question you ask is, “Do I have damage?” However, the first question you should ask is, “Who am I going to call to see if I have damage?” If you’re not an expert in insurance restoration and/or understanding insurance policies, the answer should be to contact a professional contractor in the field of identifying insurable loss who can properly make a determination whether a claim is applicable or not. This company will be able to communicate with the insurance company to demonstrate the loss and provide the necessary means of proof where the insurance company will accept it as a loss. For example, just because hail hit the ground doesn’t mean you have damage to your roof and should call the insurance company. 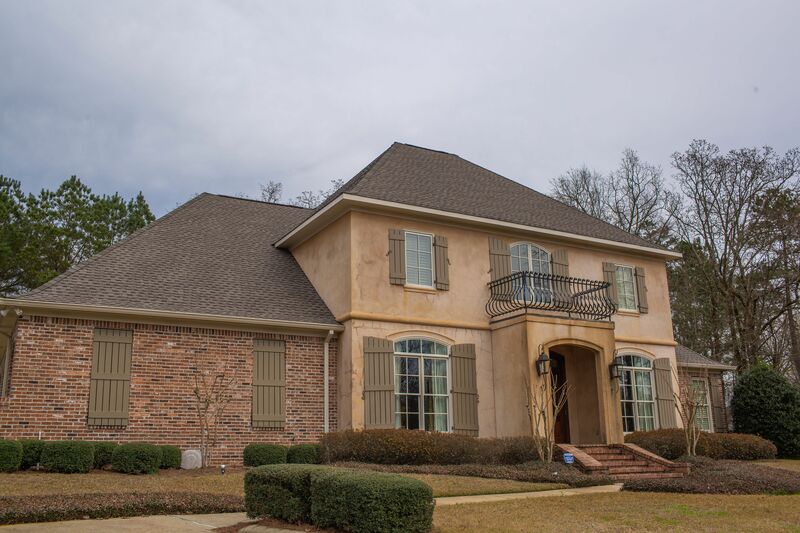 By calling a professional to come inspect the property at no cost to you, you are making sure that you aren’t filing a frivolous claim for damages that may or may not be there. Malone and like-minded companies, only work for insurance dollars approved by the carrier. It would not be in a reputable contractor’s best interest to assert that there is damage present, when in fact there isn’t any. In other words, you will get a determination of whether there is or is not damage that could be considered an insurable loss. This saves you and your insurance company time. Once an insurable loss is identified, the next step is to put a contractor in place that is knowledgeable in that field. In many cases, this is done by signing a contingency agreement. For instance, when you sign a contingency agreement with a company like Malone, they will work with your insurance carrier to determine the proper scope of work and the value. By signing the contingency, you don’t have to lift another finger and you are guaranteeing that you will be working with a professional contractor. Moving forward through the claim, there is no more back and forth with you and the insurance provider about, “You’re paying too short on the ridge cap,” or “You didn’t give me eave starter,” all these conversations now take place from professional to professional. Simply put, they represent you to your carrier, meet them on site for inspections and work through differences in initial estimates. Just because an insurance company comes back saying you have “X” dollars in damages it might not be the case. This further illustrates the point of needing a contractor that works in the same estimating software as the insurance company, can speak their lingo, all while making sure there is nothing they’ve missed. Your contractor then orders materials, starts construction, and assists in attaining the agreed funds from the carrier. This enables the contractor to free you from the time-consuming tasks of dealing with the insurance provider, thus allowing you to resume your daily activities. There are a couple of other myths and warnings in dealing with insurance and storms. One other method of contracting is to go and get three bids for your claim. There is a myth to this process. The myth is, you go get three bids and go with the lowest bid. WRONG! The reason why this is wrong, is that your policy states, in essence, you can work with your contractor as long as the value is reasonable. By going to get three bids you are insuring that you are going to work with the cheapest contractor, and by doing so, saving the insurance company money which is not beneficial to you the customer. By going with the lowest bid, it could mean they don’t have the proper insurance, they’re not properly licensed, they don’t have safety plans in place, they might be using inferior materials and so on. These are all things you don’t know as the homeowner. By working with a solid contractor, you have peace of mind knowing they have insurance, work with name brand manufacturers, and stand behind their work. For example, let’s say you have a $10,000 claim depreciated 30 percent with a $1,000 deductible. You will get $7,000 minus the $1,000 deductible or $6,000. Therefore, you have another $3,000 you can collect once you do the work. Further explained, let’s say you go get the cheapest guy available to install your new roof for $7,500. The insurance company is not going to give you $3,000 of depreciation, they are going to give you $500 because the insurance company is only going to give you what you spend. Unfortunately, some people try to profit off these insurance losses, and in reality, all you are doing is saving the insurance company more money. Another piece of sage advice is to make sure you choose your contractor wisely. Don’t make the mistake of working with the wrong out of town contractor that could leave you on your own if issues arrive down the road. Many out of town contractors are called stormers. Stormers travel the country chasing storms, quickly getting their local licensing, set up a local number, work an area for usually 6 months to 1 year and then pack up and are off to the next storm. This makes for a near impossible follow-up situation should installation or material issues arise. Again, by going with a local contractor you know who they are and where they are when you need them. In closing here are a couple of other general insurance tips to make sure your covered. Schedule a meeting with a professional to make sure you understand your declarations page as well as your forms and endorsements. The footprint of a policy are the forms and endorsements. They are the extra things you either add to your policy and pay extra for in premium or take away and save money in premium. Here is a great example. A home gets burglarized and $50,000 of jewelry was stolen. A common insurance policy provision is that you have $5,000 per occurrence on jewelry. There are many people who don’t know that although $50,000 of jewelry was stolen, the insurance company will be cutting a check for $5,000. The victim needed the jewelry appraised, documented and needed an added endorsement on jewelry for the full $50,000. Make sure you review your policy, make sure you don’t have a higher deductible for wind and hail and don’t have cosmetic exclusions (meaning dents and dings aren’t covered although it lowered the value of your property). These are just a few other tips to keep you in the know. To help you understand how we know so much about our industry, it helps to understand a bit of our story. 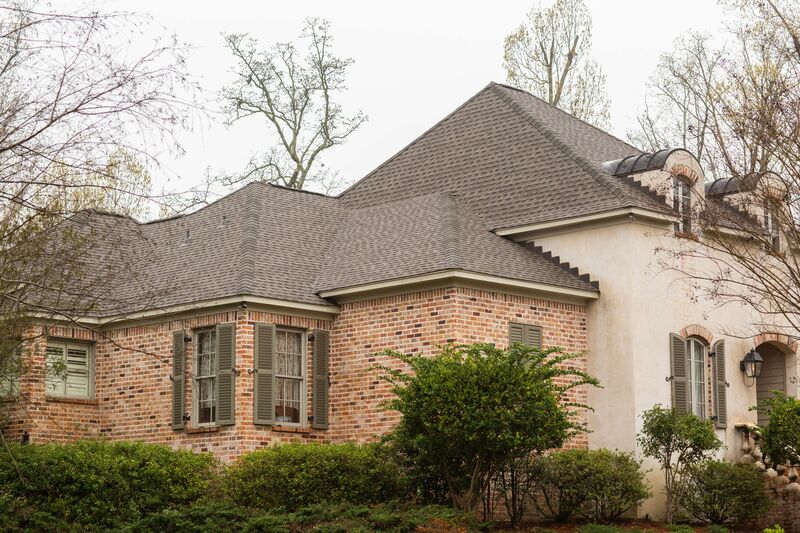 The Malone​ name has a deep heritage in the roofing and construction business spanning over four generations. The Malone story began with Horace Malone and Coda Ray Pace Sr. opening Hub Sheet Metal in the late 1940's fabricating sheet metal ducts and roofing flashings. Fast forward to 1983, Cornell Malone decided to go out on his own and formed E. Cornell Malone Corporation. 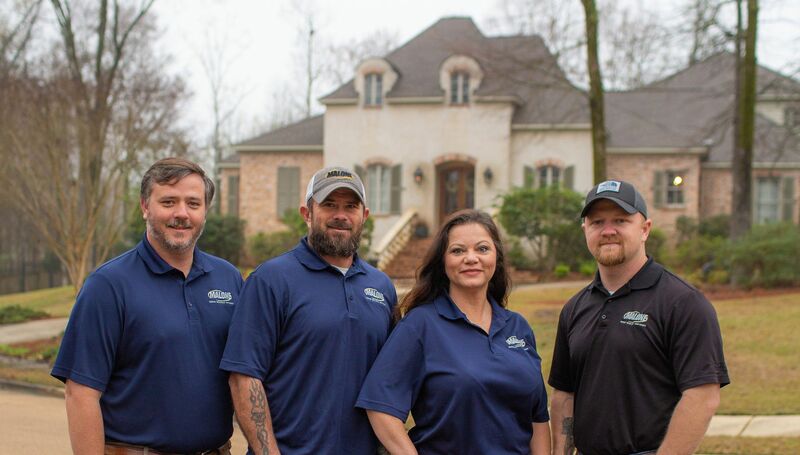 Today, Malone has grown to become one of the largest full-service roofing companies with over 275 employees in nine locations throughout the Southeast region. 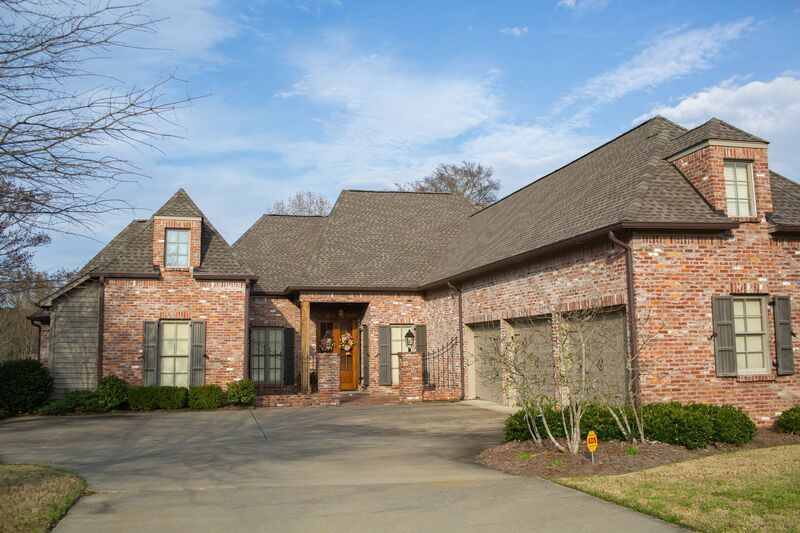 Malone is a leader in residential and commercial roofing, roofing service and maintenance as well as metal wall panels.